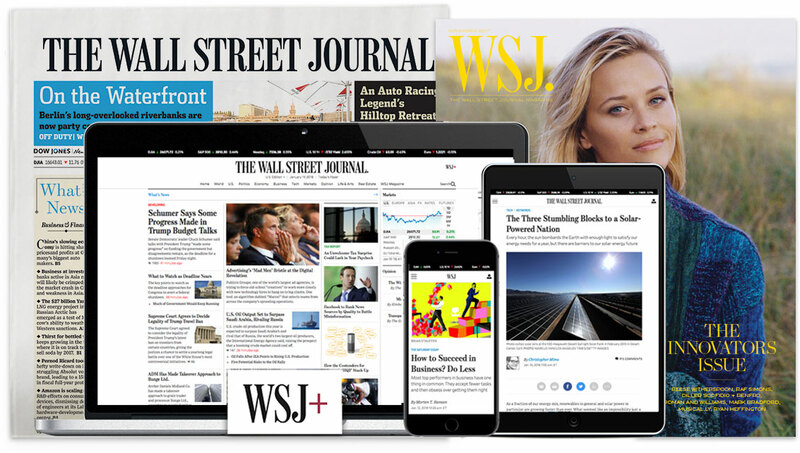 The Wall Street Journal is seeking experienced, enterprising reporters to cover Southeast Asia, a fascinating region of the world that has produced some of the most important news of our time, from ethnic cleansing to military provocations to Facebook. The region is home to more than 650 million people in a range of countries triangulating between the U.S. and China. It is caught up in the trade war and the contest for the South China Sea. It is a battleground for American and Chinese tech companies, one of the few places they compete directly. And it is home to a cast of polarizing leaders trying to navigate these shoals. We’re looking for flexible, curious multitaskers who can take on the full breadth of this coverage with the perspective to focus on what is truly important at any given moment. Candidates should have a track record of high-quality reporting and should be prepared to jump from business stories to geopolitical issues to economic coverage as required by news flow. It is imperative that candidates be hungry to break news and quickly bring deep reporting to bear on major events. Our bureau is in Singapore, and at least one of the jobs will be based there, though we are open to discussion around coverage needs and candidates’ circumstances. The position reports to the Southeast Asia bureau chief.